Fonterra App for farmers to track and record treatments and manage things around the farm. Redesign concept for Vancouver based law firm. 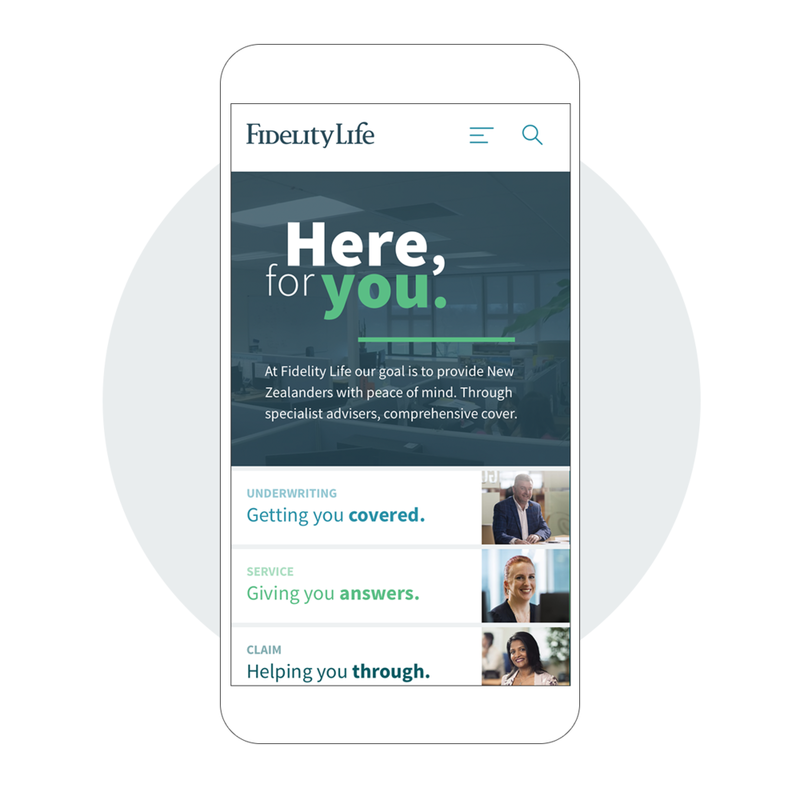 Website redesign for Insurance company. Complete UX design for responsive website. Microsite for promoting new beer label. How do you Eta salad? Promoting new products and recipes for Eta dressing's. UX and UI design for property developers in New Zealand. Concept idea for AR porfolio and personal representation.